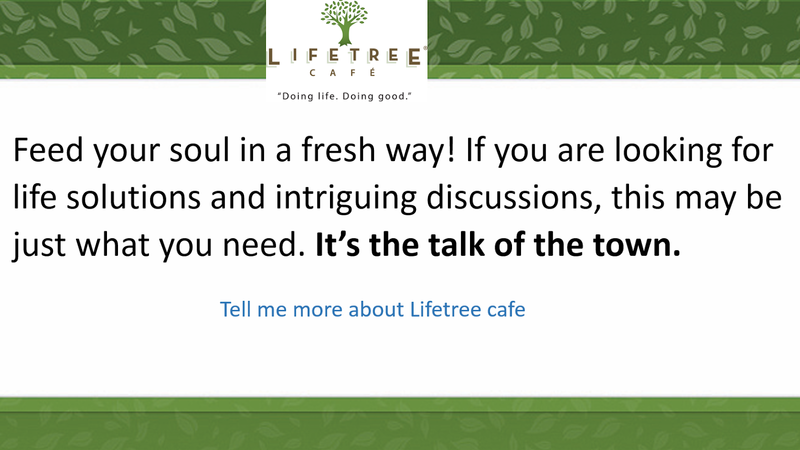 Christ Lutheran Vail Church: Lifetree Cafe - 31 July - What's God Up To? Lifetree Cafe - 31 July - What's God Up To? LTC Trailer.What's God Up To from Lifetree on Vimeo. You’ve heard it said that God works in mysterious ways. We’ve got an incredible, true story to support that statement. Don’t miss “What’s God Up To?” this week at Lifetree Café. Join us at Lifetree, Tuesday the 31st of July, 630PM, at Hacienda del Lago Restaurant, 14155 E Via Rancho del Lago, Vail AZ 85641.